From waste removals, moving house, deliveries and collections, our Lorry hire is perfect for any type of job you need to do. Our 7.5 Tonne Lorries also come with lots of useful included features, such as a great capacity. We also have optional lorry hire extras to make your experience easier. You can hire extra materials which you might find handy, such as trucks, ramps, trollies and more. 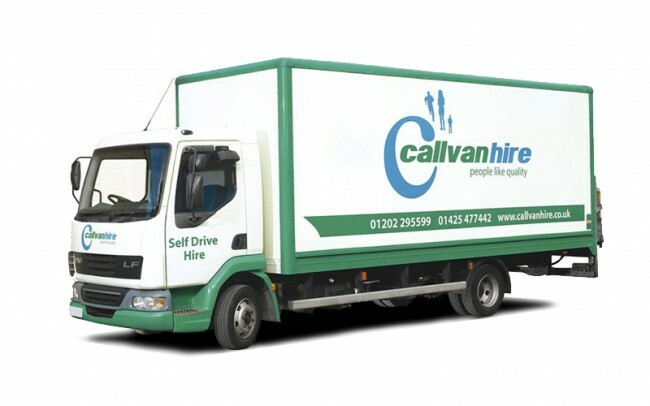 Our Lorries for Hire can be tailored to perfectly fit your needs and requirements. From a daily rental to a longer-term contract vehicle hire, you get the van you want when you want it. If you are a business, why not make use of our contract hire service? This gives businesses cheap, quality, long term Lorries for hire. Browse our selection of Lorries, including the DAF LF45 7.5 Tonne Lorry hire.